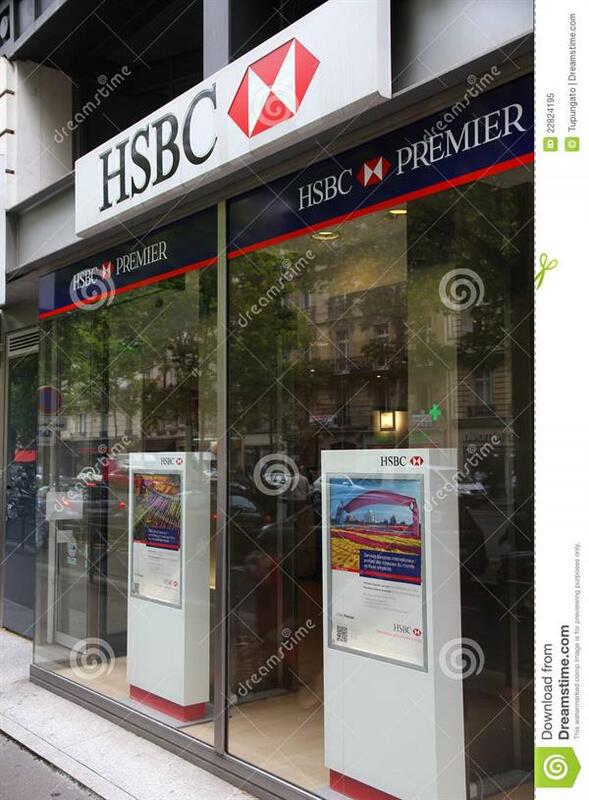 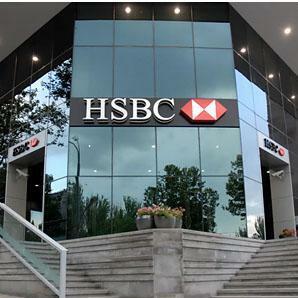 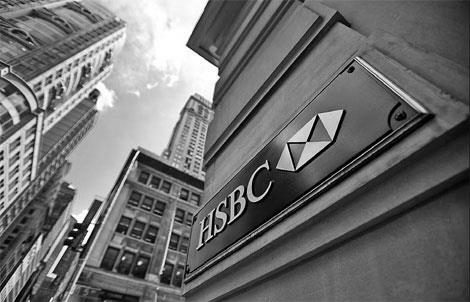 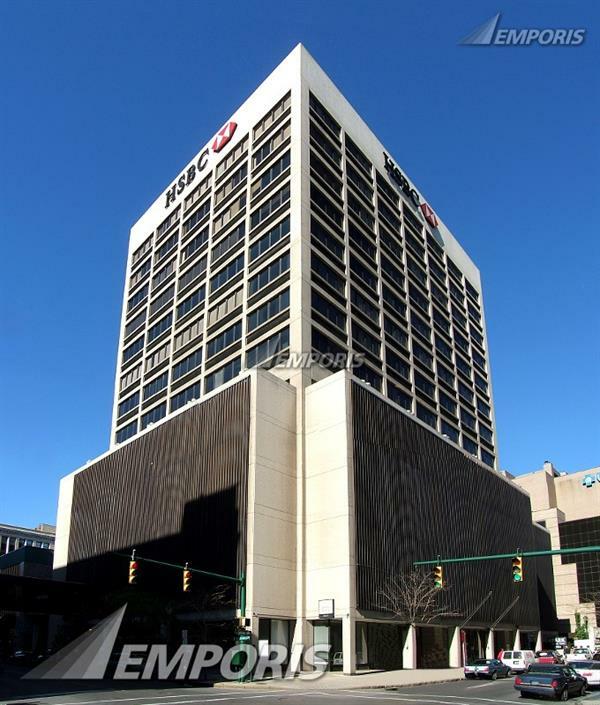 HSBC Bank USA is an American subsidiary of HSBC Holdings plc, headquartered in New York, USA. 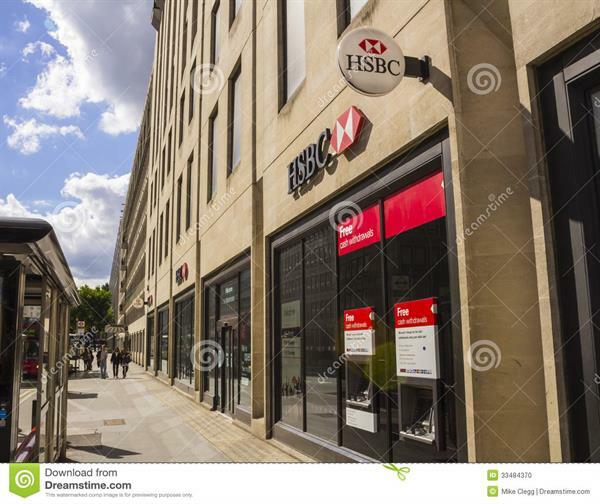 It is among the largest banks, established in 1850 as Marine Midland Bank. 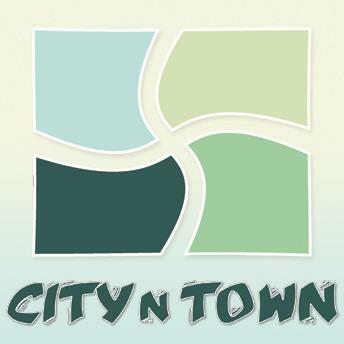 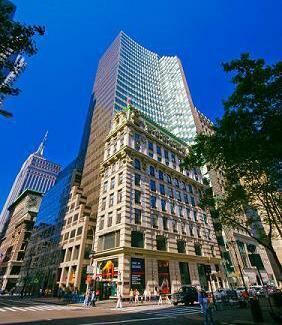 The chairman of this bank is Brendan McDonagh and Irene Dorner serves is its President and CEO. 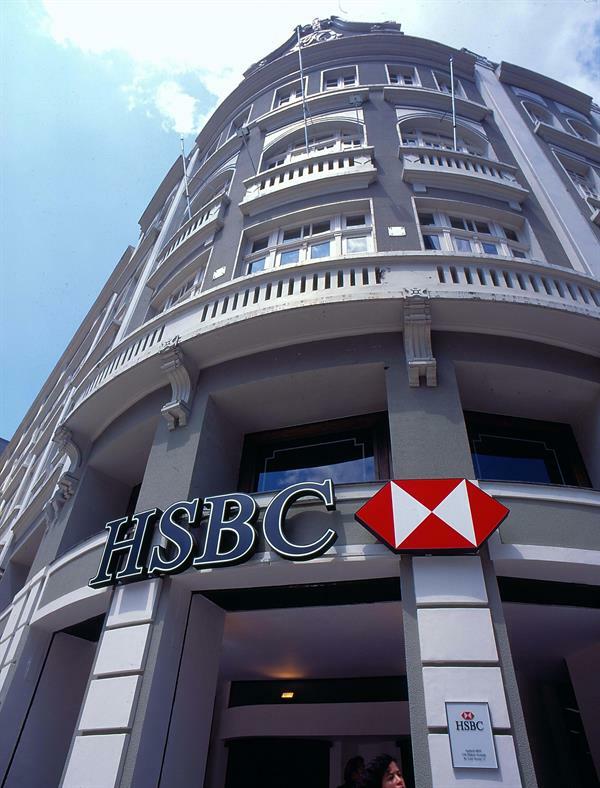 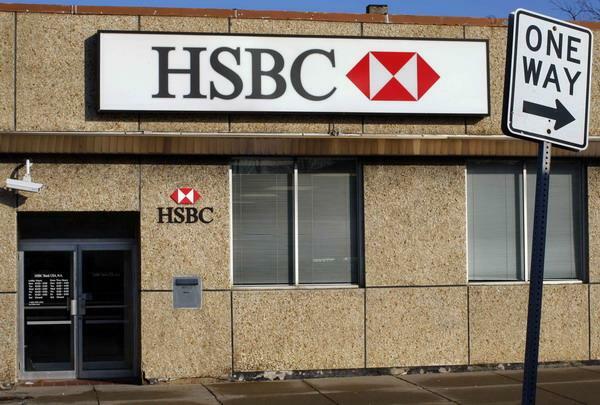 HSBC has around 400 branches throughout New York including a few branches in California and Florida. 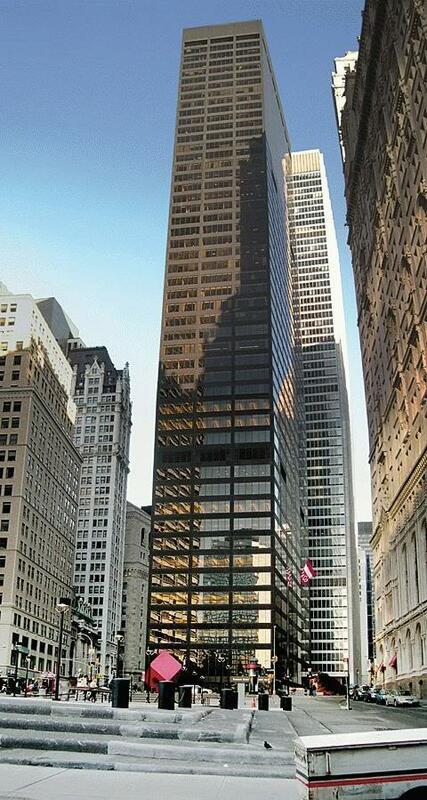 One of the branch office was placed on World Trade Center's ground floor in New York City.